If you're convicted of a misdemeanor, you may or may not be sentenced to jail time. However, you will likely incur penalties that include expensive fines, mandated community service, and probation. You will also acquire a criminal record, which could make it difficult for you to find a job, obtain a loan, or even find a place to live. Young people charged misdemeanors for drug or alcohol-related crimes may find it hard to get a head-start in life. In these cases, our Redmond misdemeanor lawyers aggressively pursue all legal options to prevent a young person from acquiring a criminal record and suffering the consequences. If you're in need of a lawyer that you can trust with sensitive legal problems, contact our Redmond law office today for a free consultation. When you first call our law office, a Redmond misdemeanor attorney will outline the penalties associated with your charges. For example, a conviction for a DUI includes a mandatory driver's license suspension, and other penalties like jail time and fines. 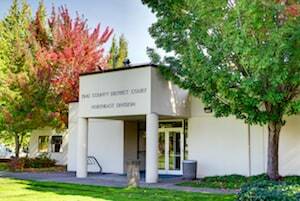 Our Redmond misdemeanor lawyers will determine whether your charges may be dismissed. If not, we will attempt to mitigate your penalties in whatever way possible. 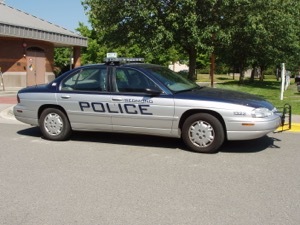 Please look over this basic information about common Redmond misdemeanor crimes. Driving Under the Influence (DUI) - Misdemeanor drunk driving crimes include minor DUI, racing, physical control violations, negligent driving, and reckless driving. If you've been charged with a DUI, our Redmond misdemeanor criminal attorneys will fight to keep you out of jail and validly licensed, but the outcome will depend on a variety of factors. Domestic Violence - Less serious cases of domestic violence often incur a gross misdemeanor criminal charge. Innocent people are sometimes accused of domestic violence without warrant. If this applies to you, our Redmond misdemeanor criminal lawyers will protect your legal rights. Drug Crimes - If you're caught with drugs, even in small amounts, you can be charged with a misdemeanor crime. Even minor drug crimes can lead to a conviction that may result in irreparable damage to your reputation. Our Redmond misdemeanor lawyers fight hard to minimize the repercussions that result from drug charges. Theft Crimes - Shoplifting - Little mercy is shown to shoplifters by the court. For this reason, you should do everything you can to avoid a conviction with help from our Redmond misdemeanor lawyers. 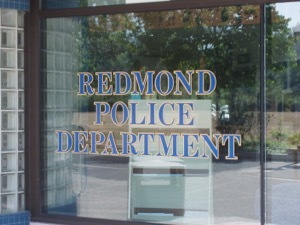 Talk to one of our qualified Redmond lawyers about your misdemeanor case today. Your conversation will be totally free and without any obligation. Schedule a consultation and find out more about how we can protect you from the damage a misdemeanor conviction can cause.